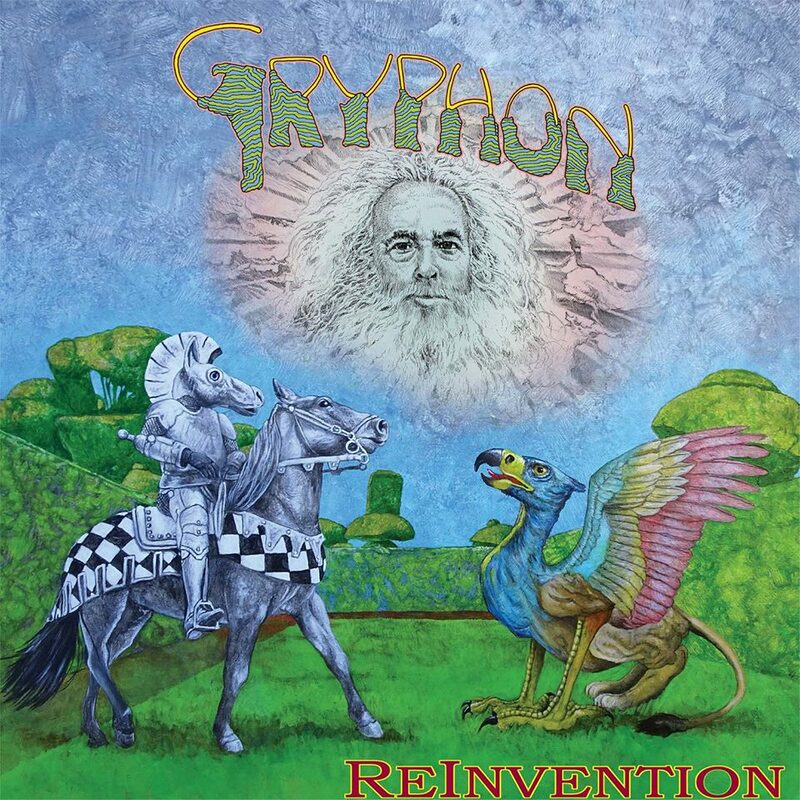 Gryphon are a British progressive rock band return with first ne studio album in 41 tears, formed in the 1970s, and best known for their unusual medieval and Renaissance sound and instrumentation. The band briefly flourished in the progressive rock heyday of the early 1970s, and then retired to other musical activities before reforming for a one-off reunion in 2009. 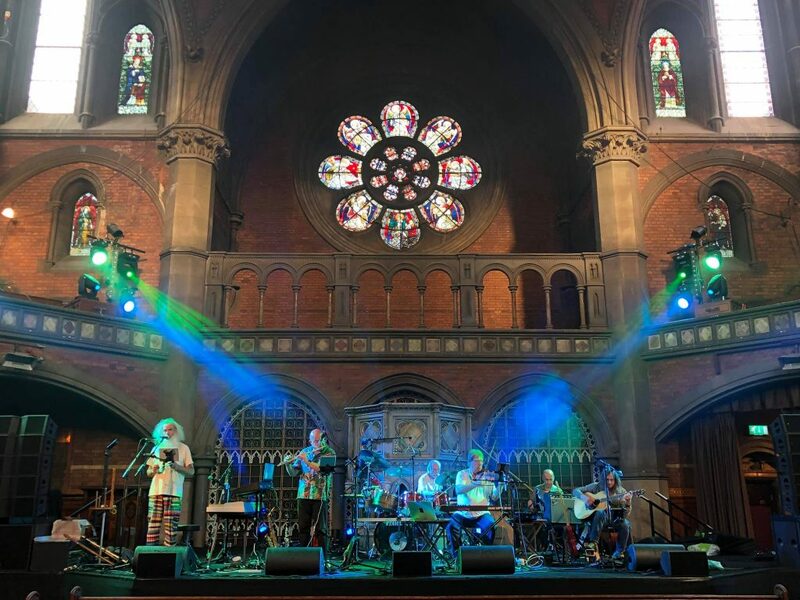 Subsequently, Gryphon played some gigs in 2015, featured at the Cropredy Festival in 2016, and in 2017, an invitation to a ProgRock festival in Portugal, and in the UK, the NewDay Festival near Canterbury. Please feel free to share this message; let’s spread the word!